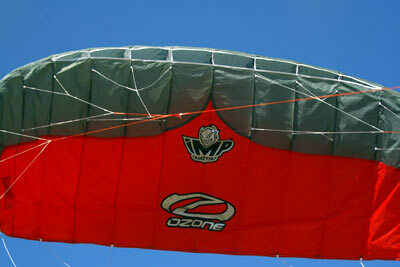 2XTM - Too Cross the Moon - Wind Power Awareness - Learn More About Kiting! The 2XtM crew will be selling kites. We offer the best deals on kites because we want to see more kiters out there. 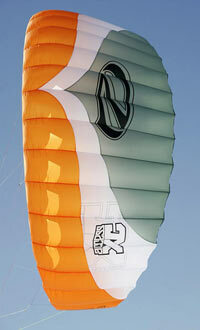 Just getting into snowkiting?Â Buy I kite localy and get free leason!Â Not to mention a free Harness while supplies last!!! Email <kitend@gmail.com> to purchase a kite from 2XtM (all proceeds from kite sales go back to the expedition).